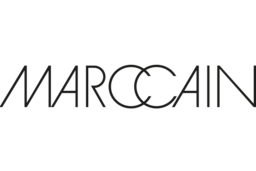 Put together a stunning outfit with Marc Cain's boutique clothing. We offer the top designer brands, jewelry, & accessories with top fashion, style, quality and service at CF Toronto Eaton Centre. See why we've been a downtown Toronto favourite for over 30 years.